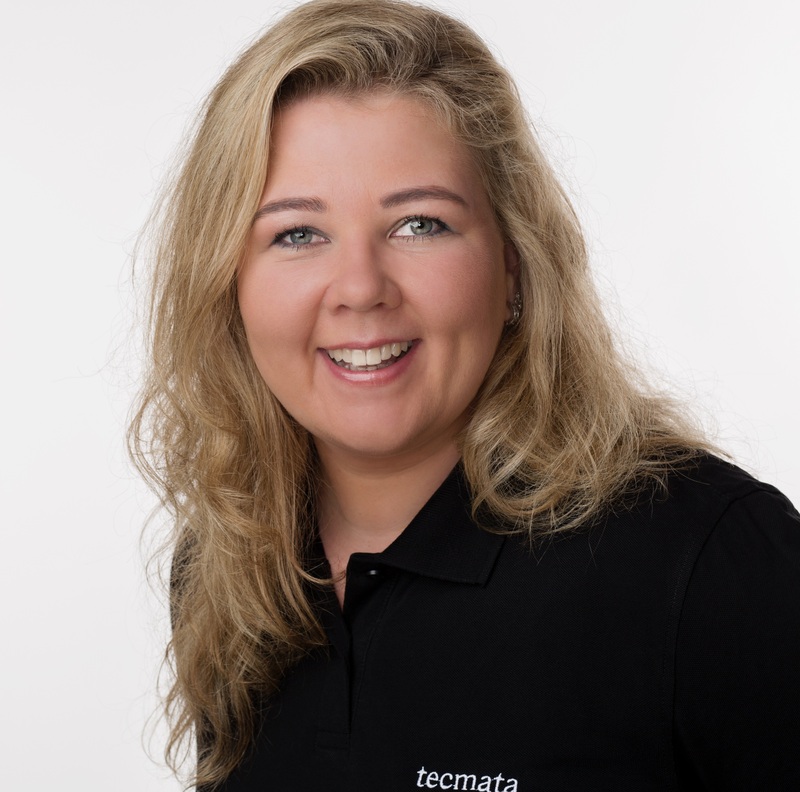 Progress, innovation, safety- that´s what tecmata stands for! We develop & test the software of tomorrow- and guarantee quality for well-known customers. As indepentent auditors, we fix software functionality errors in advance and ensure faultless software functions- where it counts: in safety-critical braking and steering systems for cars, in medical devices or in automation technology. Would you like to make the world of tomorrow a little safer? Then put your know-how to good use in one of our expert teams in exciting and high-level projects. 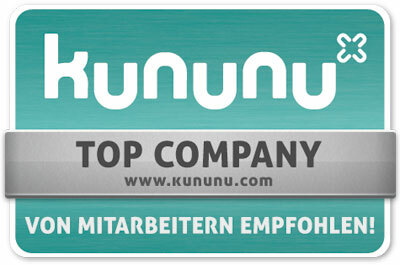 You already have good German language skills, fluently English language skills are a must! This is what you can look forward to! Our common goal drives us: As a team, we are optimally networked, we help each other at all times and exchange our expertise- refreshingly honest and trusting. Future needs diversity- diversity needs you!